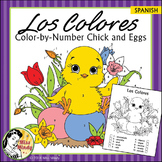 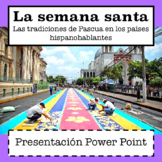 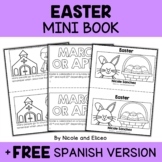 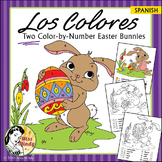 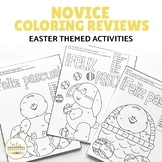 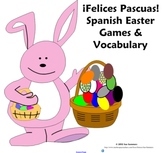 This Easter & Spring activities includes: •¿Dónde está el conejo? 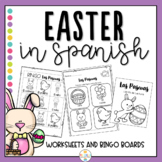 Reading, Worksheet, foldable •¿Dónde están los huevos? 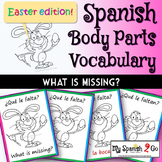 Reading, Worksheet, foldable. 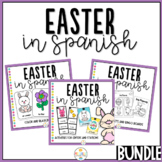 •Writing Prompt Easter/Spring. 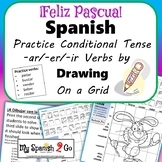 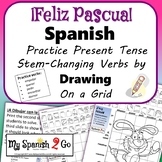 •Coloring pages (x2) •Flash Card (x12) •Word wall (x12) for introducing vocabulary.